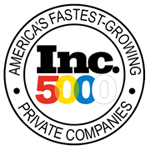 This is going to be HUGE! A Well, actually maybe more like MINI! This figure of our 45th president stands 1.6" tall. 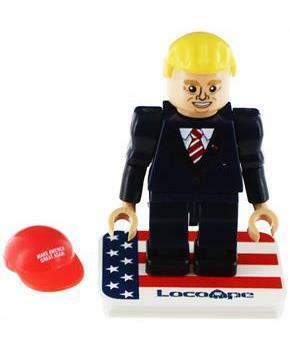 A Figure does not come assembled but only has 10 simple pieces to put together, including his iconic red 'Make America Great Again' cap. A Figure is compatible with most building sets. 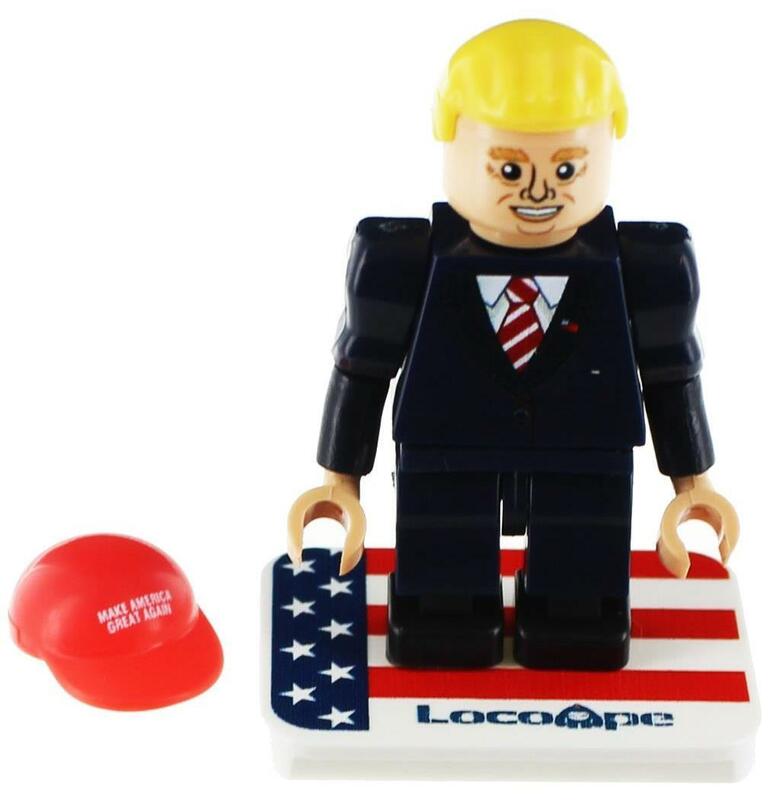 A This Trump figure features points of articulation including rotating wrists and bendable knees. A This is not fake news - this is the real deal!